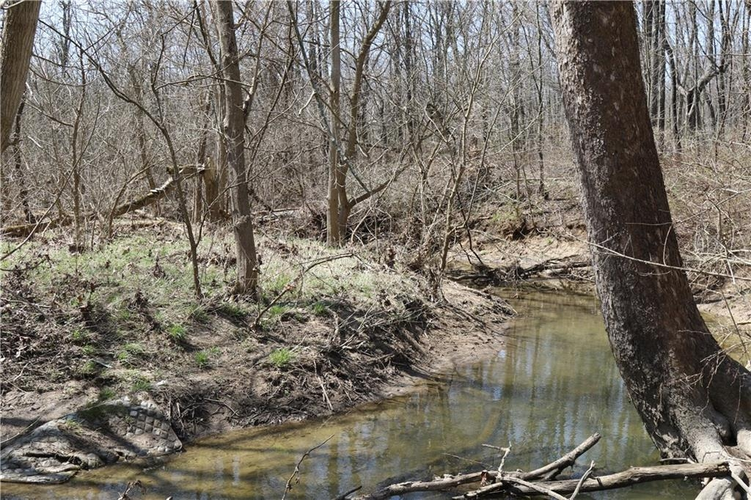 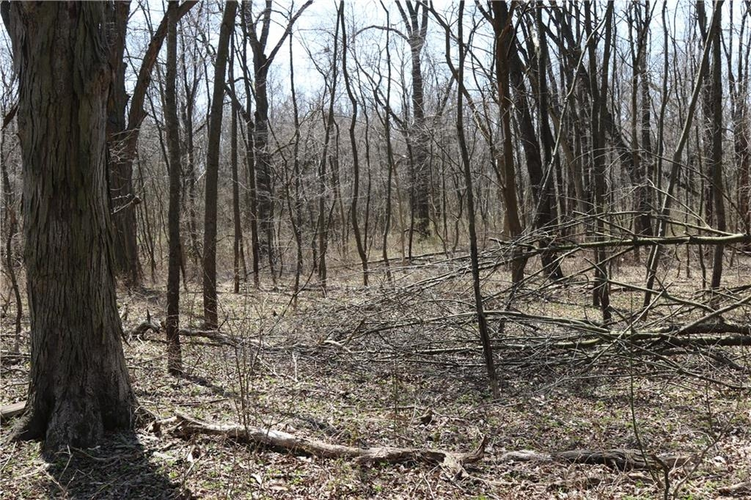 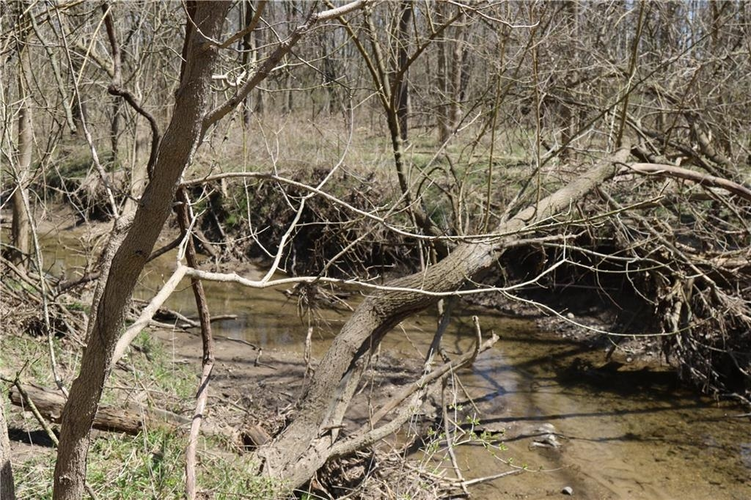 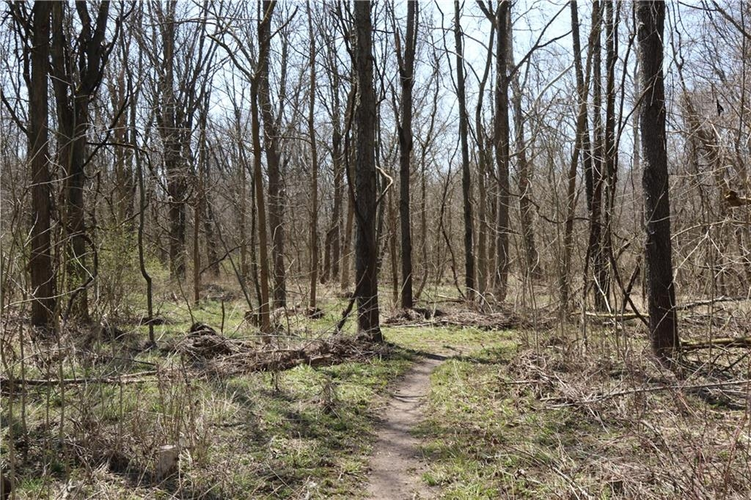 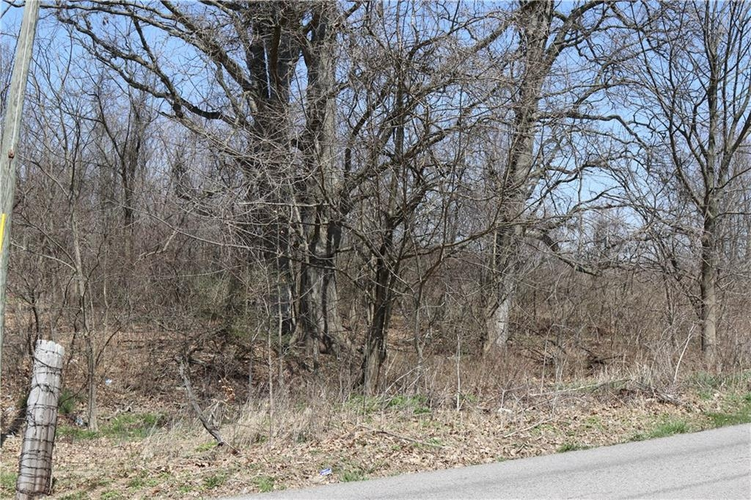 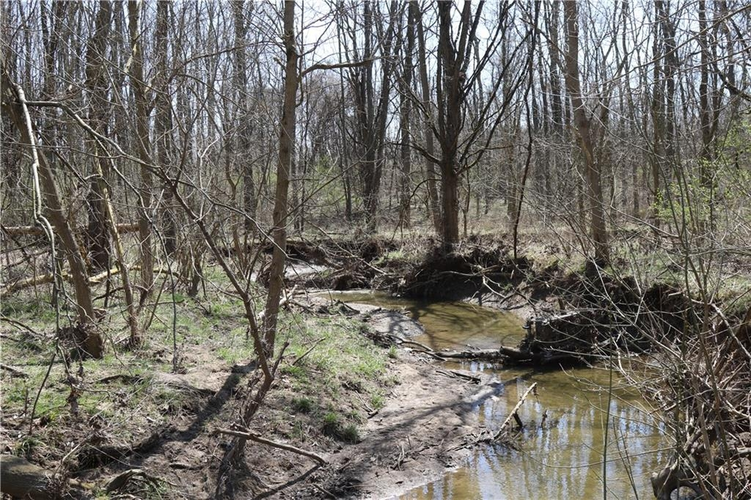 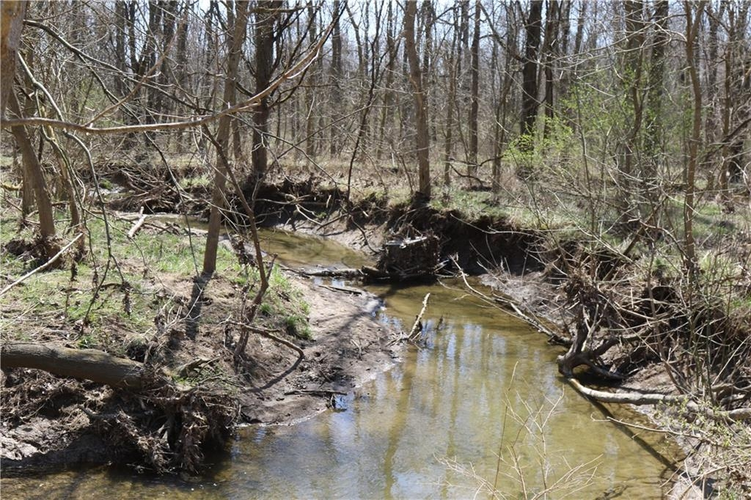 Unusual find in Crawfordsville...19.381A of undeveloped land with creek ready to be your next private building site or home development. 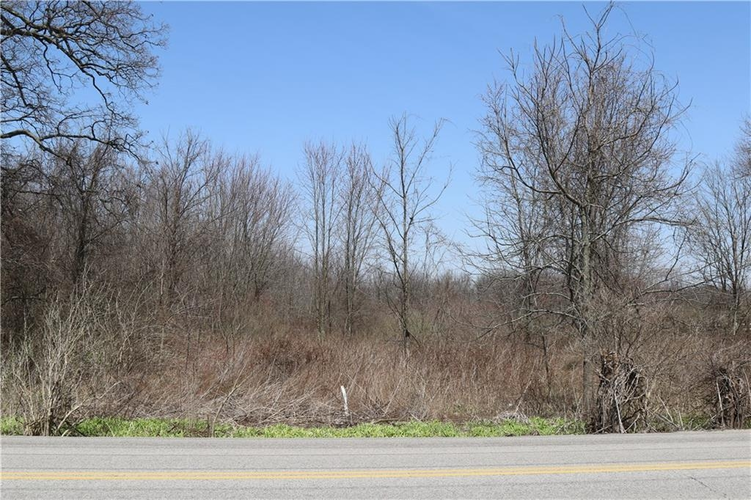 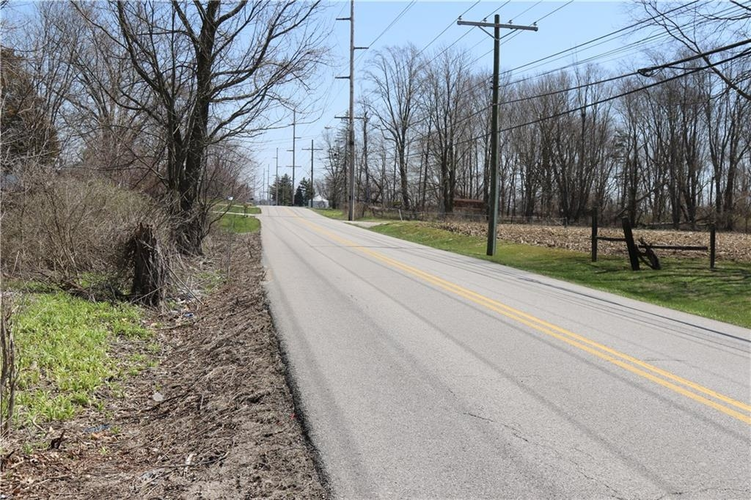 Property has approximately 210' of road frontage on 150S just East of Elm St and before Ladoga Rd with sign. 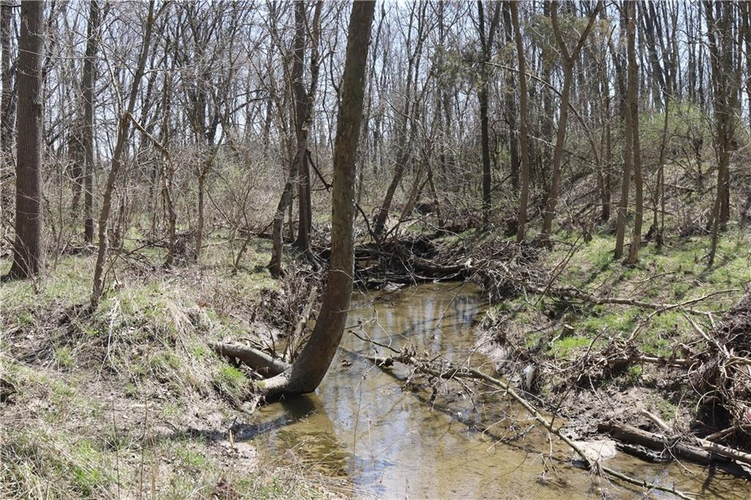 Dry Creek Branch meanders thru the property from East to West. 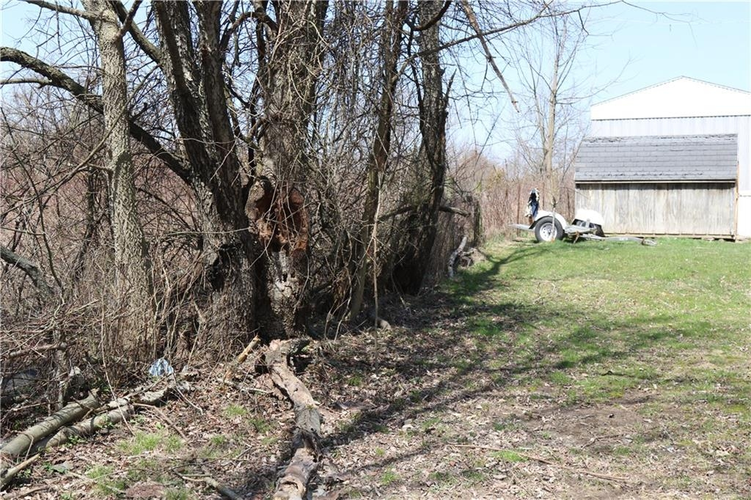 City sewer is on-site with electric, gas and water nearby. 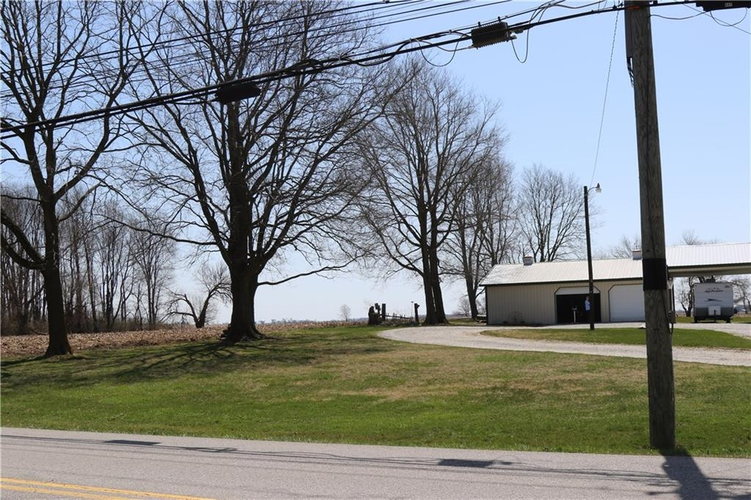 Directions:US 231 South to 150 South. 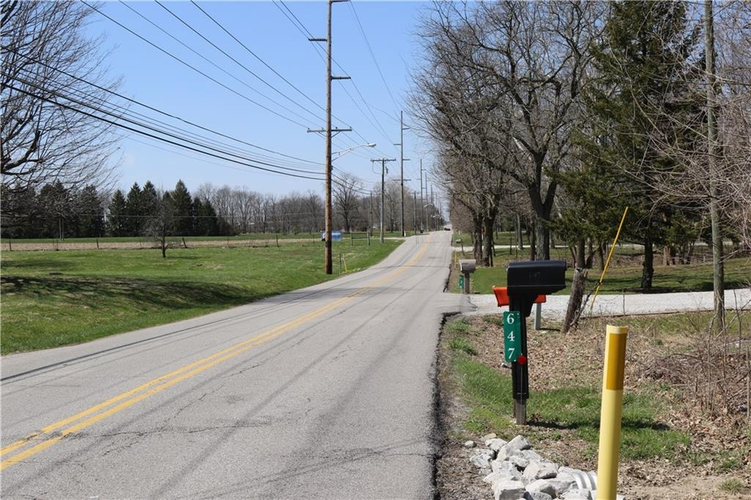 Turn East to property with sign on North side of 150 South after Elm St. and before Ladoga Rd.